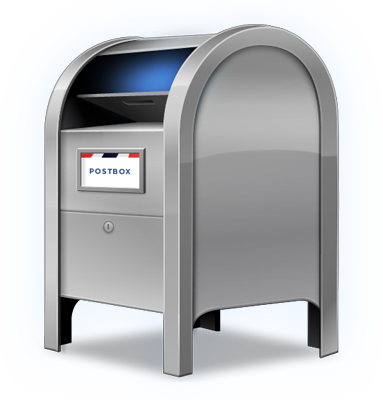 Postbox, the Thunderbird-forked e-mail client I’ve been playing with for the last month after a discussion with Alan Cann about e-mail clients, has just substantially dropped in price from $29.95 US to $9.95 US. 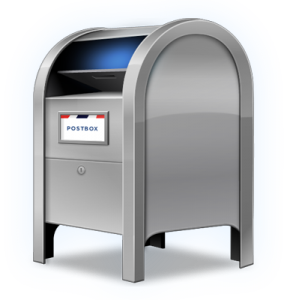 The previous $10.00 US discount if you tweeted about it has been reduced to $5.00, but it means you can buy Postbox (Mac OS X or Windows) starting at only $4.95! This price drop comes probably not coincidentally as Mozilla’s chairperson announced Mozilla won’t be putting resources into further feature development for Thunderbird. The price drop also makes Postbox more competitive with Sparrow, another Mac e-mail client. Both applications tout their wonderful Gmail integration features, but I’m a long-time POP/IMAP user keen on keeping my mail on my laptop and not in the cloud, so I’ve been appreciating the robustness of Postbox’s POP/IMAP Thunderbird heritage. I was recently recording a narrated Keynote presentation for display on the web and found myself wanting to use the OmniGroup’s very cool OmniDazzle screen effects program in conjunction with Apple’s Keynote presentation package. Unfortunately, by default, Keynote doesn’t play well with other applications, as it intercepts all the keyboard commands. You can, however, convince it to play nicely very easily. Here’s what you need to do. Open the Keynote preferences. This is in the program menu (or Apple/Cmd ,). Go to the “Slideshow” tab. Ensure that “Allow Exposé, Dashboard and others to use screen” is enabled with a checkmark beside it. That’s it! Now you can use OmniDazzle in your Keynote presentations.